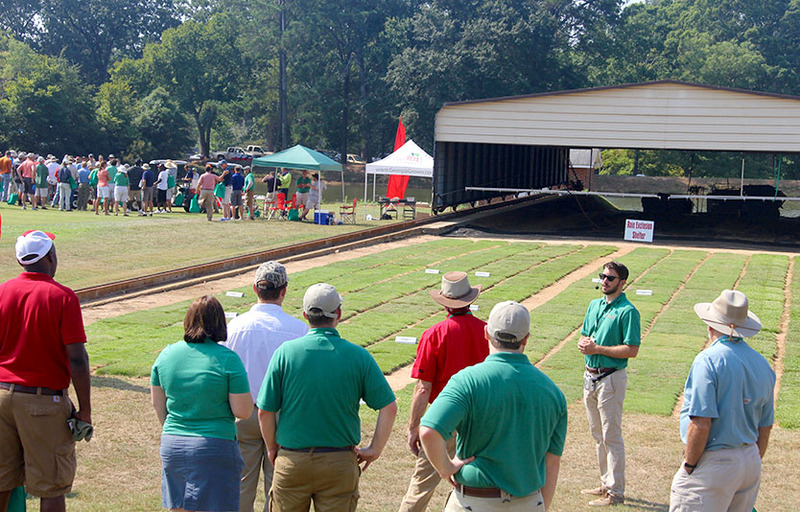 UGA Turfgrass Research Field Day is hosted at the University of Georgia Griffin campus in even-numbered years, offering the results of the latest turfgrass research and highlighting the newest turfgrass releases. Exhibit space and program advertising are available to vendors. Next event will be held in August 2020, date to be advised.